It adds magnificent gloss and a very deep shine. Most of all it is a legitimate quartz coating, giving the best of it's well known properties, like high self-cleaning abilities or outstanding shine. It's probably the easiest way to protect your car with a SiO2 coating without needing to apply it with classic applicators. It is chemical resistant as well! 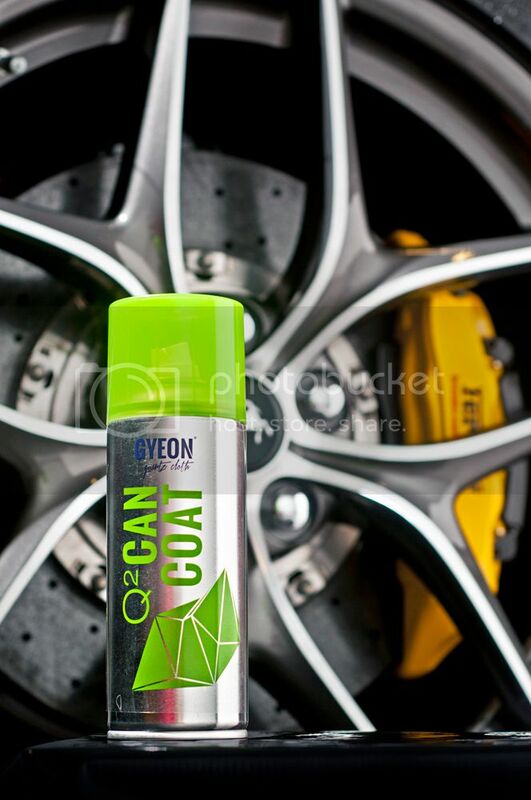 Unlike other aerosol coatings available on the market, Gyeon Q² CanCoat is a great ‘value for money’ product. It delivers the best possible results among such product range and is offered, by far, in a best price. Our goal as producer was to secure highest possible efficiency of coating power and close it in a can. Despite the ease of application, Q² CanCoat has been designed to provide best possible looks. It gives a significant darkening effect, enhancing the gloss and depth of dark colored paints and adds a smooth, deep finish to light ones. While cured, it leaves a very sleek, protective layer. CanCoat can be used also on matt finished paint's, giving excellent depth and long term protection. 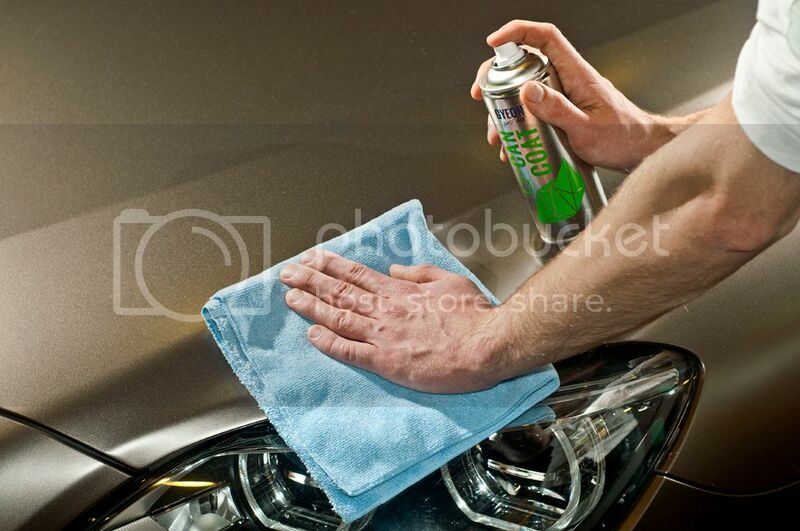 Q² CanCoat applied to your vehicle’s paint provides you a protective layer agains UV-rays, strong chemicals, bird droppings or road salt, and also prevents the paint’s oxidation. 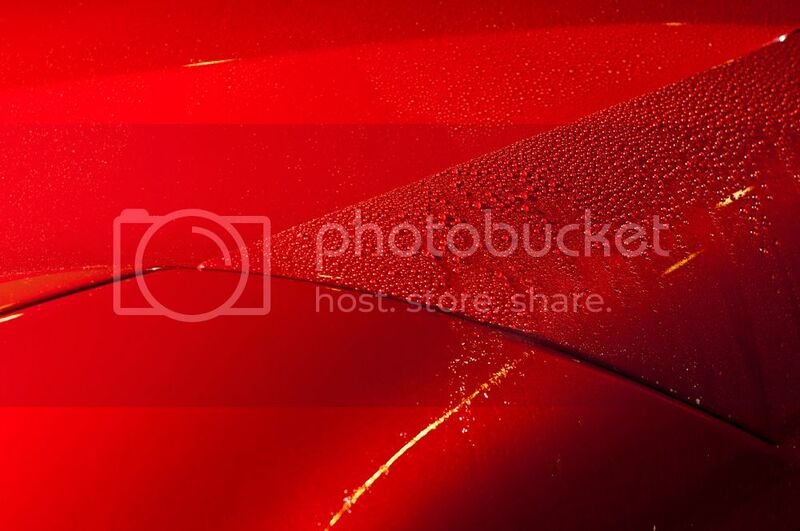 CanCoat will retain most of its hydrophobic and self-cleaning abilities up to 6 months/10K km. 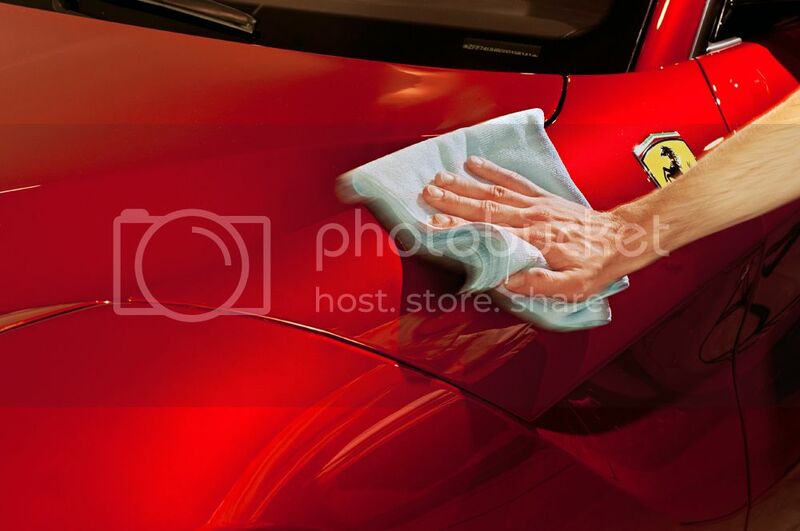 Simply spray onto the paint and wipe off till receiving final gloss with a soft, HQ microfiber towel. Thats how easy it is to apply Q² CanCoat! This product is the first one providing outstandingly good and durable SiO2 based coating, that comes in a aerosol loaded can and is so easy to apply. It is probably the strongest hydrophobic coating in such form in our range and keeping in mind that Q² Prime has set the level very high, that is an achievement worth mentioning. The contact angle of a fresh coating exceeds 100'. Last edited by Gyeon Jeremy; 03-12-2013 at 02:56 PM. Do the panels have to be above any temperature to apply? Sounds exactly the same as Gtechniq EXO v1, panels had to be above 20 degrees C.
Price ? How many coats from bottle ? Look forward to trying the new products Jeremy. Probably starting from around +5C deg. You can start applying from about 5deg. C. It has nothing to do with EXO. Nicky, what is the same, apart of the fact it is also coating in a Can under high pressure?